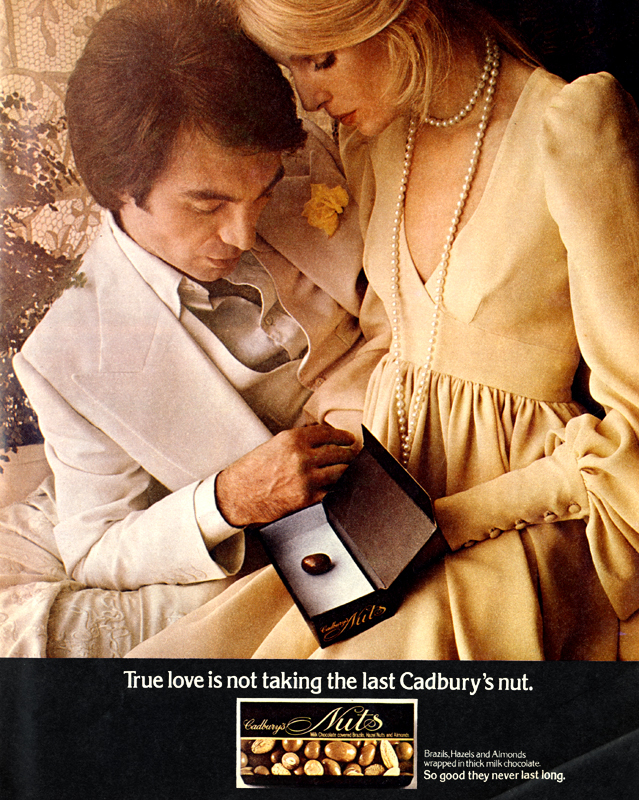 Hmmm, as I recall, those long button cuffs were a nightmare to whip off, ahem, after the last chocolate. Lily Allen also wore this dress in the same banana yellow for the Ivor Novello awards a couple of years ago. Curiously, one has just sold on ebay in dark blue but with the maternity Biba label. Mine just has the regular label, so I don’t know if they just relabelled some of the larger sized ones or actually produced some with more accommodating busts! whoops, sorry Miss P, I should have known your eagle eye would have spotted it! Not much gets past me*! !